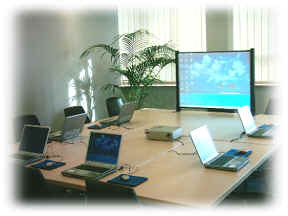 Yes, eSpline does offer SAP Customers training workshops immediately after the CWG Conferences. More information on these training workshops can be found here. You are here: Home I hear you offer SAP VC Training. Do you offer training at the CWG Conferences?